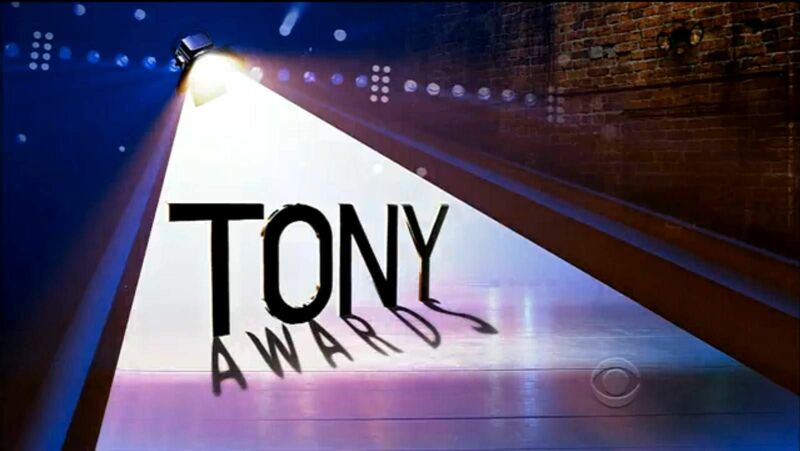 I spent Sunday night watching The 68th Annual Tony Awards. It was exciting seeing the casts of After Midnight and Les Miserables, plus the talented Hugh Jackman who hopped his way from the city streets, down the aisles and then backstage where he proceeded to meet the cast members from many of today’s biggest Broadway shows. A show must have appeared in a Broadway theatre within the current year’s eligibility period to be eligible for a Tony Awards nomination. In total, there are 27 categories of Tony Awards. The awards range from recognizing plays, creators, and directors, to recognizing members of the technical crews. 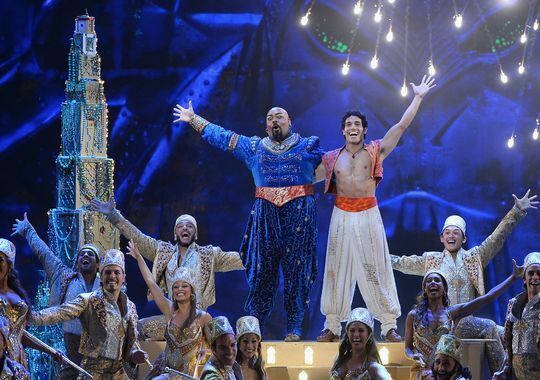 Many of the former stars of the Broadway production of Spamalot have received Tony Awards. Two years ago, four of these talented people won Tonys. I remember getting a tweet from Clay Aiken as he let his friends followers know about 4-for-4! I have to admit, I had to find out about these talented performers. Steve Kazee played the role of Sir Lancelot in 2006. He was born in Ashland, KY in 1975. Kazee won the 2012 Tony Award for Best Performance by an Actor in a Leading Role in the Musical, Once. Michael McGrath played the role of Patsy fromMar 17, 2005 – Jan 11, 2009. 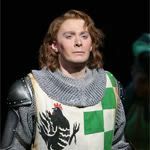 McGrath received a nomination for a Tony for the Best Featured Actor in a Musical for his work in Spamalot. This year he won for Best Featured Actor in a musical for Nice Work If You Can Get It. Christian Borle played the role of Prince Herbert and the Historian in Spamalot in 2005. The role earned him a nomination for the Drama Desk Award in 2005 as Outstanding Featured Actor in a Musical. He also won the Broadway.com Audience Award that year. This year, Borle a Tony for Best Featured actor in a play for Peter and the Starcatcher, his first-ever Tony. 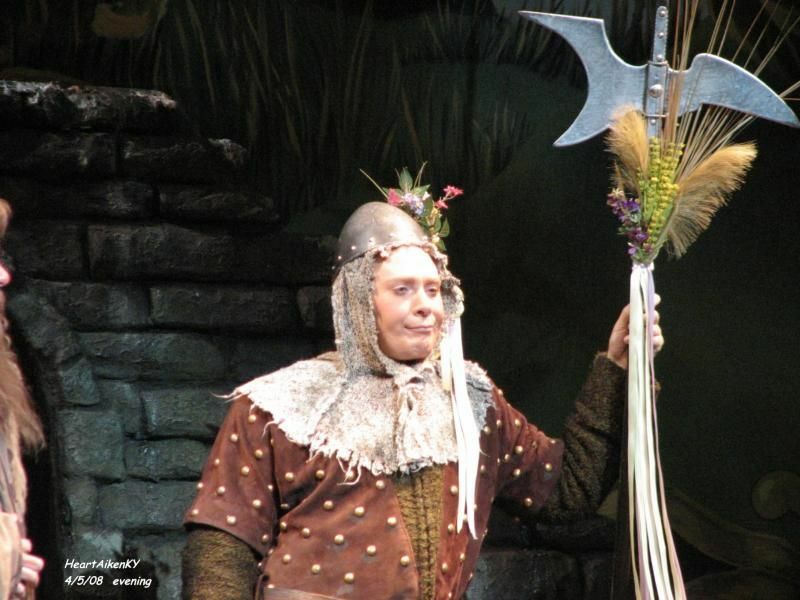 Mike Nicols won the 2005 Tony Award for Best Direction of a Musical for Spamalot. Nichols won his 6th Tony in 2012. 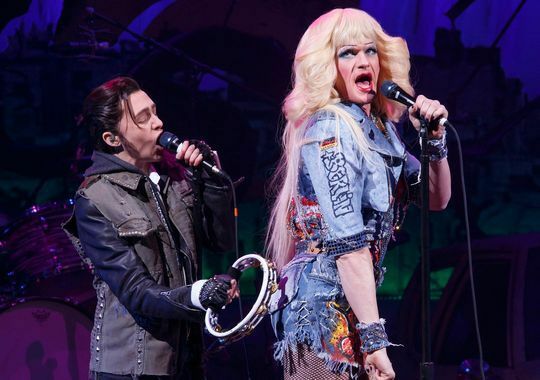 I don't know about anyone else, but I am one fan who would love to see Clay back on Broadway. He is so very talented and it seems he just shines when in the spotlight. Of course, I wish him well in his new chosen career, but I miss that gorgeous voice hitting the glory notes and his spontaneous sense of humor. He could have a wonderful career on Broadway should he chose to return to the entertainment business. I saw Spamalot 14 times…..and it wasn't enough! His timing was perfect and he didn't skip a beat. Whatever the future holds for him, I will always love him and smile when I see him. carol cooke…I agree totally with your post. I believe that Clay will one day return to Broadway. He is just so talented. That is the thing with Clay…he is just so 3 dimentional…he can do so many things. I loved watching him again in Spamalot…such memories. I made 2 trips to NYC to see it. I would go anywhere to see Clay on stage again…. But for now, his state is in trouble, and Clay has stepped up to the plate, and wants to make a change….I find that so admirable! Use your Voice Clay!!!!!!! While I have never seen Spam or Joseph, I have seen clips of both. The man is AMAZING. What else can I say…. no too much… I had the privilege of seeing him in Concert tho, so consider myself blessed. Thank you Clay. Thanks for the memories, Martha and Sue. It seems like so long ago that I made the trip to New York. Beedawn, would love a total do over of the last 11 years! Can't stop smiling while watching SueReu's compilation of Clay's many performances in N.Y. I did travel to NYC twice to see Clay in Spamalot. It was well worth the trip. I know that Clay has more important things to work on now, but I sure do miss his antics, singing, 'dancing', and quick wit on stage. Error: Error validating access token: Session has expired on Tuesday, 21-Aug-18 16:13:01 PDT. The current time is Thursday, 25-Apr-19 18:29:12 PDT.